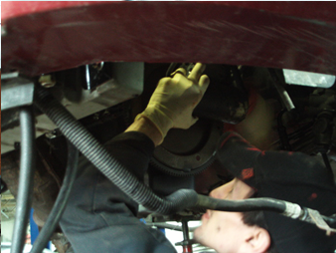 Since 1954, vehicle owners have trusted Gorby's Automotive and Transmission Service with their auto repair needs. 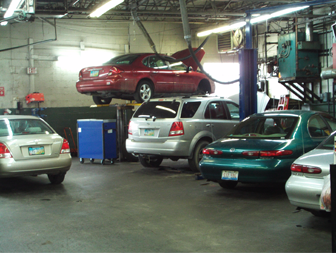 As a locally owned and operated auto repair shop in Dayton Ohio, Gorby's Automotive and Transmission Service's mechanics take pride in delivering only the highest quality auto repair services. Set up an appointment to see the difference trustworthy mechanics can make. Gorby's Automotive and Transmission Service has towing services available and works on most foreign and domestic vehicles. We are AAA Approved and ASE Certified. We'll get the job done right, the first time!